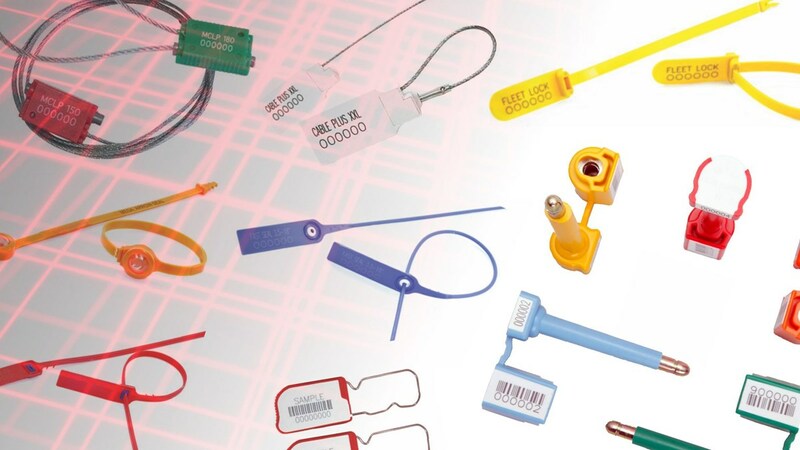 As a SME or QSE it is always a tough decision to make when deciding to exhibit at a large and reputable exhibition. Budget constraints, pulling staff out of their daily duties and routines, planning with limited resources for months and then having 4 or 5 days to pull off the best show you possible can. 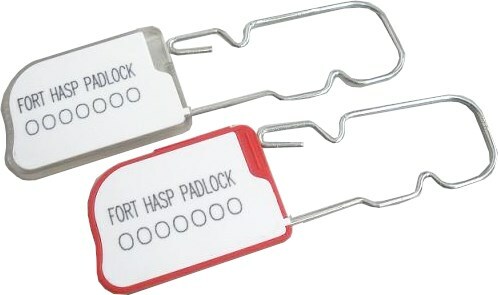 The Fort Hasp is a very user friendly and durable seal that can serve as a great alternative to the old conventional padlocks while still providing clear tamper evidence. In today’s logistics and distribution environment risk mitigation is a headache for any management team, it seems as if nothing is safe and we have to go the extra mile to make sure our cargo and assets are secure. 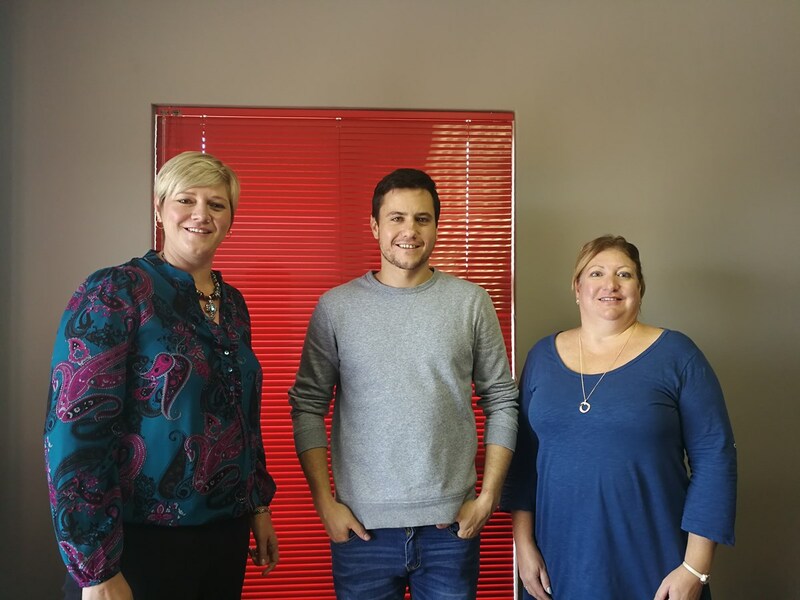 We are proud to announce that Mega Fortris South Africa has partnered up with Traceable Risk Monitoring (TRM). We are proud to announce that Mega Fortris SA has teamed up with Phalamash Risk Management.